As a city fronting the Atlantic Ocean, Lisbon’s proximity to the coast means that visitors can choose to stay in hotels near the beach. Seafront accommodation options number a range of different places to stay, and these beach hotels add an extra, fun-filled dimension to any visit to the Portuguese capital. 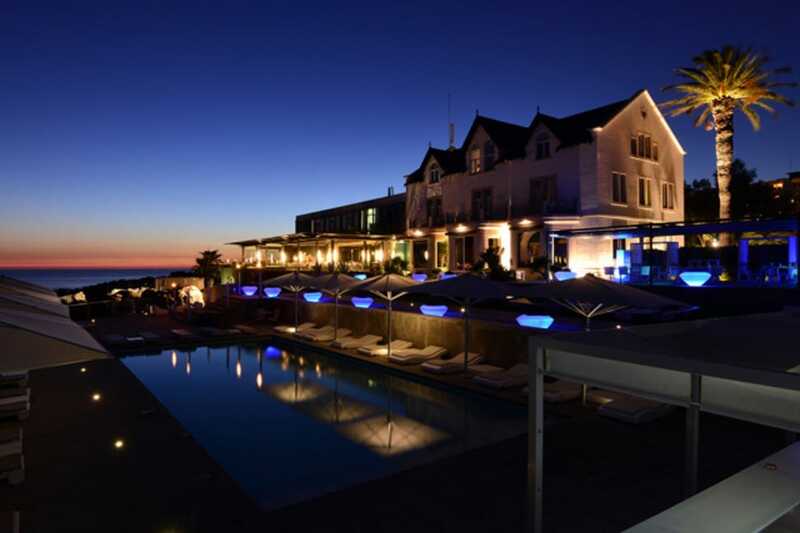 One of the most attractive and romantic properties is the Albatroz Seafront Hotel in the resort town of Cascais, which is perched over a sheltered stretch of sand on the bay. Further along the coast is Guincho Beach, home to the exclusive Fortaleza do Guincho. The beach, by the way, is one of the best spots in Portugal for windsurfing! Back in town is the Grand Real Vila Italia Hotel & Spa, noted for its excellent wellness facilities. Close by is the fashionable boutique Farol Design Hotel, itself just around the corner from Pousada de Cascais – Cidadela Historic Hotel. 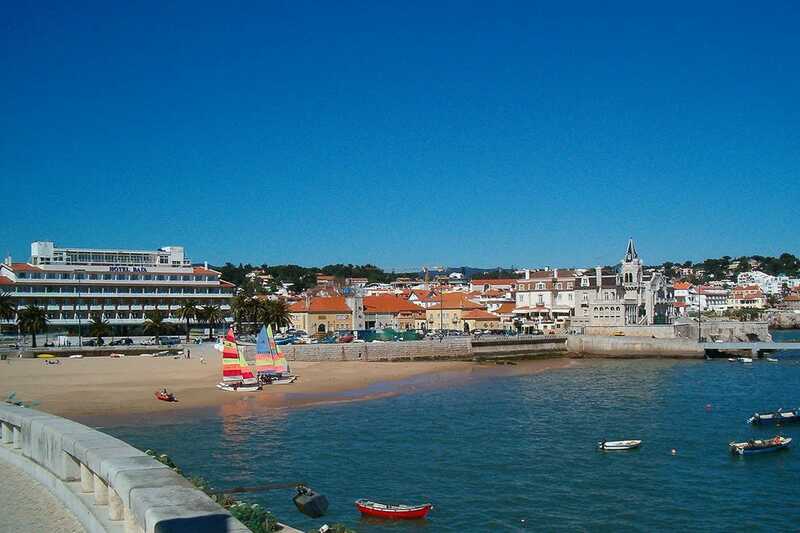 All three are situated within easy walking distance of Cascais town centre and its sandy bay. 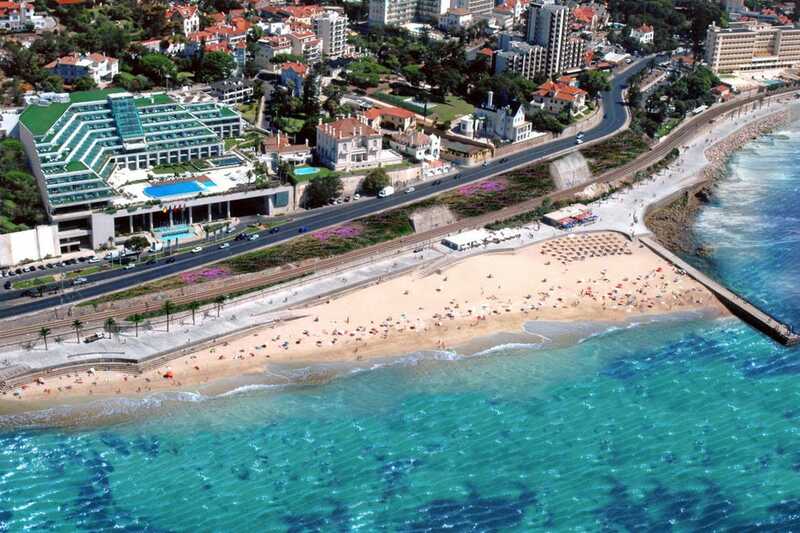 In neighbouring Estoril is the Palacio Estoril from which the popular Tamariz Beach is just a five-minute walk. 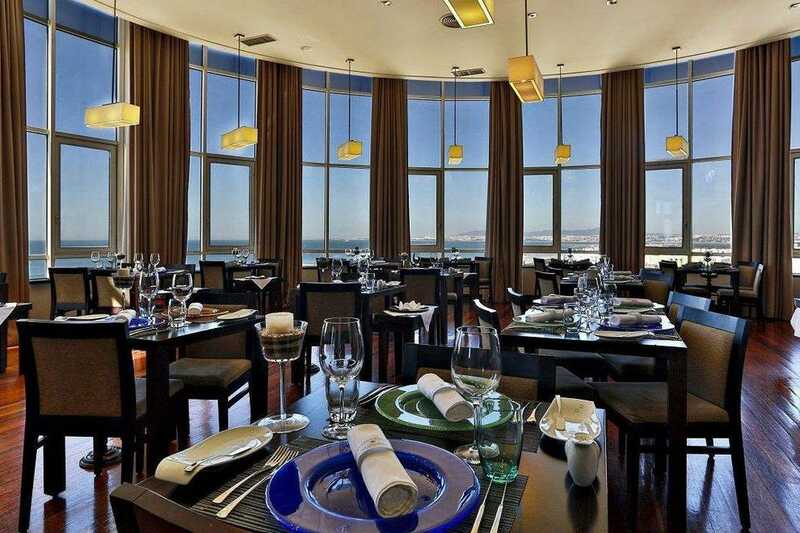 Another notable five-star is the plush Cascais Miragem, which overlooks the oceanfront promenade. 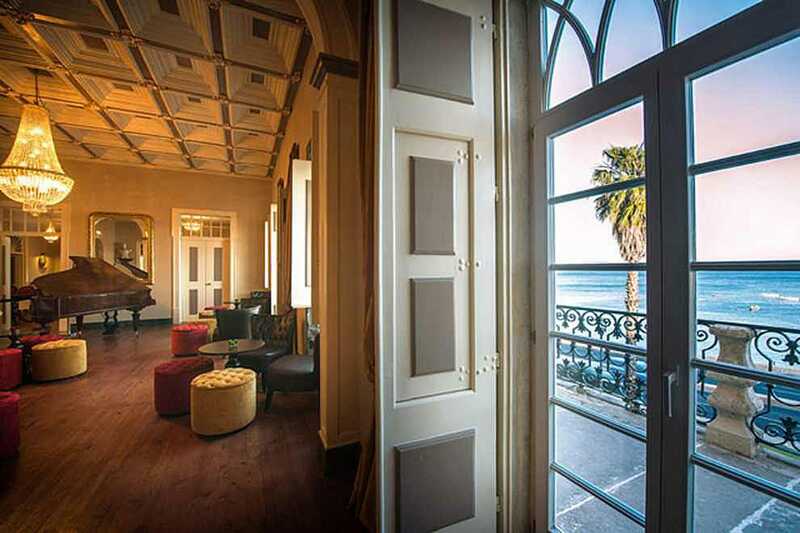 If you prefer to stay nearer Lisbon but still want to be on the coast, head for the charming Palacio Arcos Hotel in Paco de Arcos. The fabulous Carcavelos Beach is a short drive away. Back in Cascais the great value Cascais Baia almost sits on the sand as does the modern Ever Caparica, located in Costa Caparica on the south bank of the River Tagus. 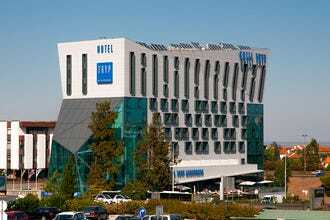 Located on the Costa da Caparica on the south bank of the River Tagus, the Ever Caparica Beach & Conference Hotel sits by a vast swathe of sand that in summer draws Lisbon residents by their thousands eager to escape the heat of the city. Easily reached by public transport, the resort town of Caparica offers a wide range of accommodation but this smart four-star property is one of the biggest and most modern. With 352 rooms, including 12 suites, with land or sea views, it's very much geared towards groups and, out of season, business travellers. Catering for these large numbers are two excellent restaurants, the buffet styled O Pais and Horizonte, situated on the 8th floor and where haute cuisine is served with mesmerizing views of the Atlantic Ocean. The grounds are replete with swimming pool and requisite bar, where cocktails are the speciality thirst-quencher. A modest wellness centre provides massage and beauty therapy. Guest amenities extend to the beach itself and the lively Ever Beach Club. 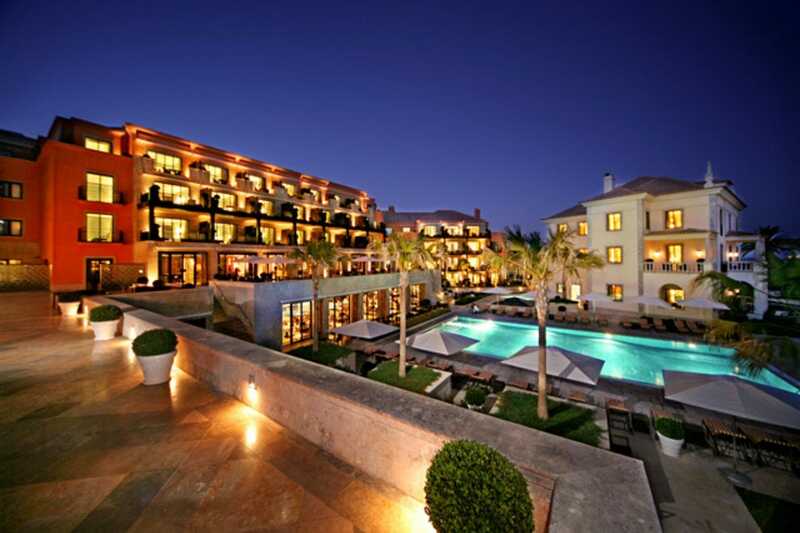 The front-facing rooms of this excellent value hotel peer over a pocket of golden sand that fringes Cascais bay. Bobbing fishing boats moored in the harbour, their prows painted in bright colours, add to the sense of place. This friendly and unpretentious three-star property enjoys one of the best locations in Cascais, situated as it is on a seafront promenade studded with swaying palms. The town's lively bars and restaurants, plus parks and museums, are all within a five-minute walk. The spacious and comfortable guest rooms number 161 over four floors, with those at the top enjoying the finest panorama. 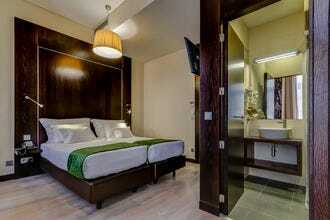 All rooms are ensuite, air-conditioned and feature TV, music station and a host of other modern amenities. 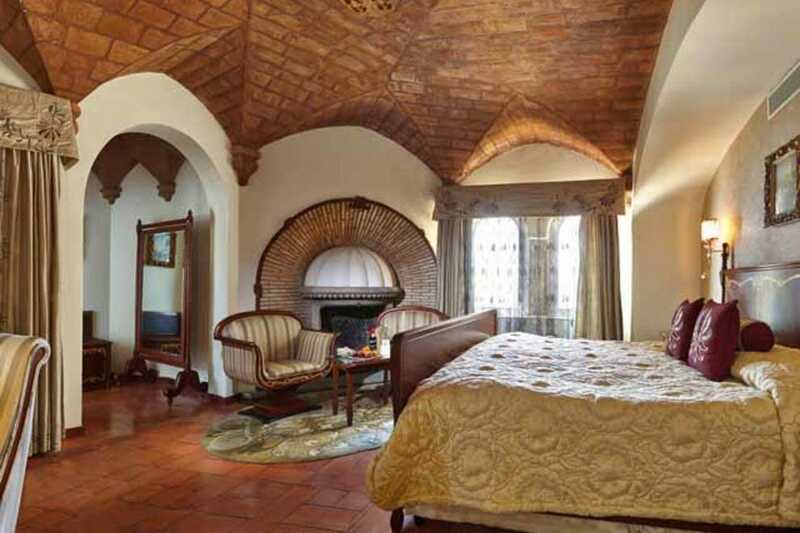 There are also Romantic Rooms and Suites available. Rates include a generous buffet breakfast. 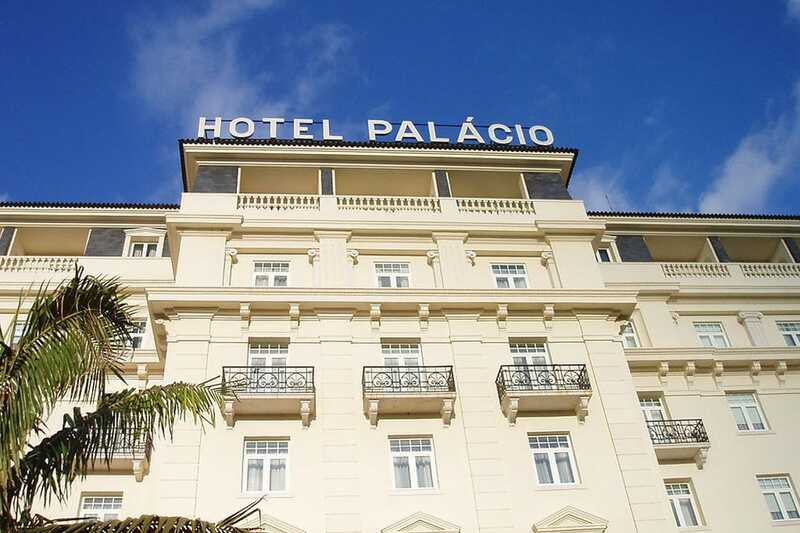 If you're looking for somewhere to stay on the coast away from Lisbon but prefer not to travel the 30-odd kms along the coast to Cascais, then the smart, upmarket Palacio Arcos is an ideal choice. 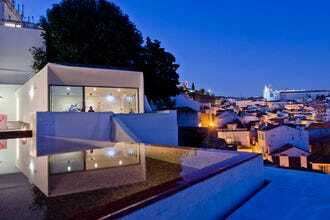 It's sited in the old part of Paço de Arcos, a commuter town west of Lisbon. Built to preserve the refurbished shell of a 15th-century palace with a brand new wing, the combination of old and new is instantly appealing. Paco de Arcos itself is blessed with a small beach, but the larger and more developed beach at Carcavelos just along the highway. The five-star property offers 76 rooms and a number of suites, and the theme décor throughout is poetry. All rooms and selected public areas are decorated with verse, sonnets and stanzas from some of the world's most celebrated poets. While the historic part of the building maintains period detail, the contemporary wing houses a spa facility that opens out on to a garden replete with swimming pool. Portuguese gastronomy is served in the Inevitavel restaurant. It's difficult to miss this impressive accommodation. 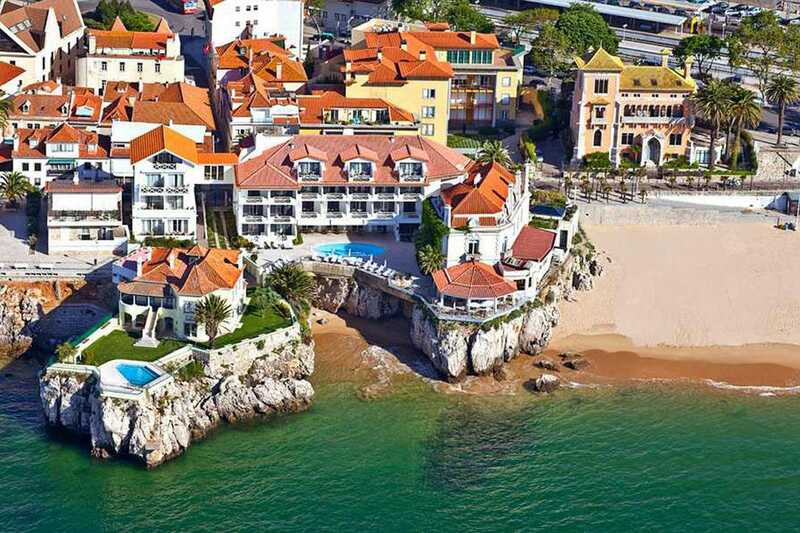 Sited along the marginal, the picturesque coastal highway that connects Lisbon with Cascais, the Hotel Cascais Miragem looms large over the neighbourhood, an area defined by its seafront promenade (a wonderful walk, by the way) and the ever-present Atlantic Ocean. Indeed, the views from many of the rooms embrace this scenic canvas while others enjoy an aspect over spruce gardens. Accommodation ranges from a Standard Room offer right up to the Presidential Suite, with all the mod cons expected from a five-star property. Guests are regaled with top-notch leisure facilities, including the choice of several restaurants. Classic dining can be savoured in the Gourmet Restaurant while the less formal buffet-styled Oasis extends on to a terrace where an al fresco atmosphere prevails. While its proximity to the beach is a major plus, the hotel's Zensations spa is a seriously good reason to remain indoors. The again, there's always terrace swimming pool to indulge in. A 30-minute train journey from Lisbon brings you to arguably the most iconic hotel on the Lisbon coast, the Palacio Estoril Hotel, Golf & Spa. Sited overlooking a spruce park near the equally famous casino, the five-star property is just a ten-minute walk from xxxx beach, one of the most popular stretches of sand on the Estoril coast. 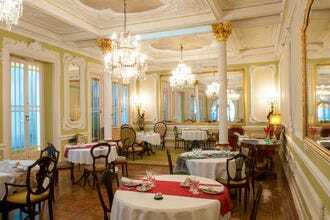 Enchanting its guests since 1930, the Palacio delivers a bespoke service by way of 161 elegantly appointed rooms and suites, including the sumptuous Deluxe Palacio Suites, named after a succession of royal visitors that have stayed here over the years. The Grill Four Seasons is a respected fine dining reference point. Neighbouring the hotel is the Estoril Wellness Center where guests can indulge in a range of therapies and beauty treatments. The Banyan Tree Spa, housed in the same building, further enhances the feel good factor. Here, the emphasis is on age-old Asian rituals and massages. A series of fully equipped conference, meeting and banqueting rooms provide space for business and private functions. Guests are spoilt for choice at this stunning pousada. A beach that fringes Cascais bay complements the nearby marina and the pretty resort itself is just a short walk away. 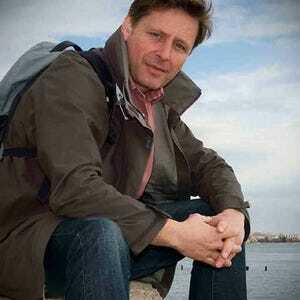 But if they'd rather stay put then the property itself is certainly worth exploring. Fashioned out of the landmark 16th-century Cidadela sea fort that overlooks the aforementioned marina, this beautiful and unusual hotel is composed of 126 modish and streamlined bedrooms and suites housed in various wings. The different accommodation units offer oceanfront views or an outlook over the central plaza. 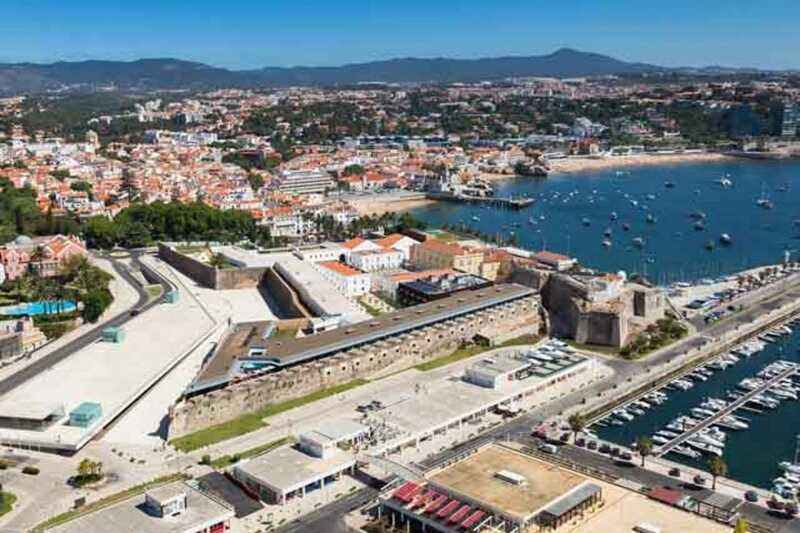 Once the haunt of vacationing Portuguese royalty, the fort's remarkable transformation has seen its mighty walls turned into panoramic terraces, ramparts that now enclose a sumptuous spa, heated swimming pool, fully equipped gymnasium and restaurants and bars, among other leisure amenities. The citadel, classified as a National Monument, also features a splendid courtyard – a regular suntrap accessible to non-residents. Seemingly sculptured out of a rocky bluff on the outskirts of Cascais, this remarkable oceanfront boutique hotel commands one of the most enviable and romantic locations on the Lisbon coast. Seemingly sculptured out of a rocky bluff on the outskirts of Cascais, its stand-alone outlook belies its proximity to the resort town and its sandy beach. Converted in part from a 19th-century nobleman's residence and extended to follow a bold and audacious contemporary blueprint, the property features 33 guest rooms, including three suites and nine so-called designer rooms – accommodation individually hallmarked by a select group of Portuguese and international fashion designers commissioned to decorate each unit in their own inimitable style. Guests are enviably indulged. An inviting saltwater swimming pool surrounded by comfortable sun-loungers is sunk into the exterior terrace, catered for by the On The Rocks bar. Inside, the super cool Farol Bar serves cocktails and snacks. The achingly chic Mix restaurant is the domain of chef Hugo Silva. His menu of fusion Mediterranean gastronomy is complemented by the exotic sushi and sashimi prepared by chef Pekel in the Sushi Design bar. 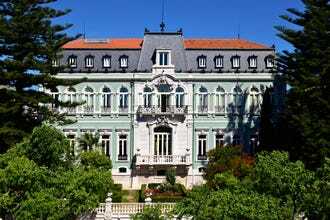 Ideally situated on the outskirts of Cascais, this hotel is grand in name and grand in nature. Near enough to town for visitors to take advantage of an array of visitor attractions, including a lovely pocket-sized beach, Villa Italia offers 124 superbly appointed guest rooms including a number of suites and three remarkable penthouse units, with either sea of garden views, with either sea or garden views. As its name suggests, the outstanding leisure draw here is the spa facility. Specialising in thalassotherapy, the Real Spa Marine also offers hydro massage and chronotherm treatments, plus an enticing selection of face and body treatments. Two outdoor seawater swimming pools, one with a pool bar, further enhance the wellbeing factor. Mediterranean cuisine is served in the hotel's two restaurants and both offer terraced dining with views across the ocean. There are plenty of distractions for children too, with their own splash pool, play area and games room. Meanwhile, those on business can make use of excellent conference facilities. Perched on a rocky outcrop overlooking the magnificent Guincho beach is Fortlaleza do Guincho, a former 17th-century military garrison that's now one of the most discerning and enticing boutique properties in the Lisbon area. Indeed, if you're seeking a spot of privacy, this is the place to stay. Accommodation is made up of just 27 beautifully appointed rooms and suites, all with sea views. The three Junior Suites are particularly enchanting, each one classically styled and commanding a jaw-dropping Atlantic Ocean panorama. This exclusive retreat facilitates some memorable wild and romantic encounters with Nature. The stunning Sintra National Park, which encompasses Cabo da Rocha, the westernmost point of continental Europe, is on the doorstep, while the windy coast attracts experienced surfers and windsurfers to the renowned beach. And the Fortaleza guest experience is further heightened by the Michelin star that shines above the restaurant – a gastronomic accolade that's been maintained since 2001! Perched on a rocky bluff directly above the beach, the attractive boutique Albatroz defines the upscale seafront bolthole. Just 30 minutes by train from Lisbon city centre, its privileged location affords idyllic views of Cascais bay and the Estoril coast and its position allows for privacy without being too far away from town centre nightlife and resort amenities. The 44 rooms and eight suites are unique, with each individually decorated and furnished. The five-star guest facilities extend to the Albatroz Restaurant, a fine dining venue noted for its seafood specialities, and a welcoming bar set on a terrace where stunning sunsets can be enjoyed. For foodies, one especially appealing aspect is the hotel's 'Learn with the Chef' cooking classes where you're invited to accompany the chef to the local market and later take part in preparing a meal. And business travellers are well catered for. The hotel has seven meeting rooms with a maximum capacity for 120 people, ideal for hosting conferences, seminars or private functions.